Millions of Americans are suffering from huge mortgage payment delinquencies and poor credit history. The two go hand in hand and are mainly the result of mortgage lenders loaning money to people that had no business getting a loan. Many of these people are thousands of dollars in debt and looking at foreclosures and bankruptcy. This is when the scammers will jump in and try to prey on these victims. “Remove Bankruptcy and Liens From Your Credit File! If you’re looking for a way out of your credit problems, don’t believe promises like these! All this will do is get you much deeper in debt. Don’t believe the quick-fixes advertised by these guys. 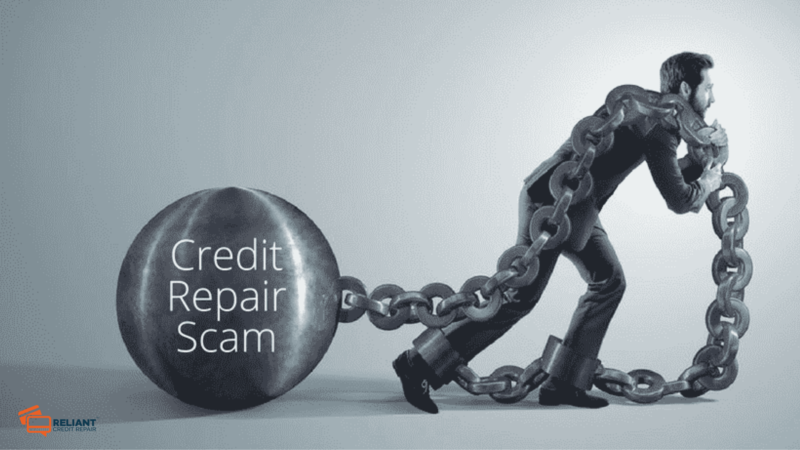 There’s a brisk business among so-called “credit repair” companies that charge from $50 to more than $1,000 to “fix” your credit report. In many cases, these outfits take your money and do little or nothing to improve your credit report. Often, they vanish. – if there are genuine mistakes or outdated items in your report, you can fix them yourself. In fact, you can do anything a credit repair company can do for free or for only a few dollars. You can do this yourself by getting your credit report, creating a budget and sticking to it, and maybe even seeking some credit counselling. If you do a little searching, I am sure that you can find counselling for free. Getting out of debt won’t happen overnight. It will take time and perseverance. Hang in there, and you will be able to dig yourself out of the foreclosure and bankruptcy hole. « Is It Easy to Establish Credit History?